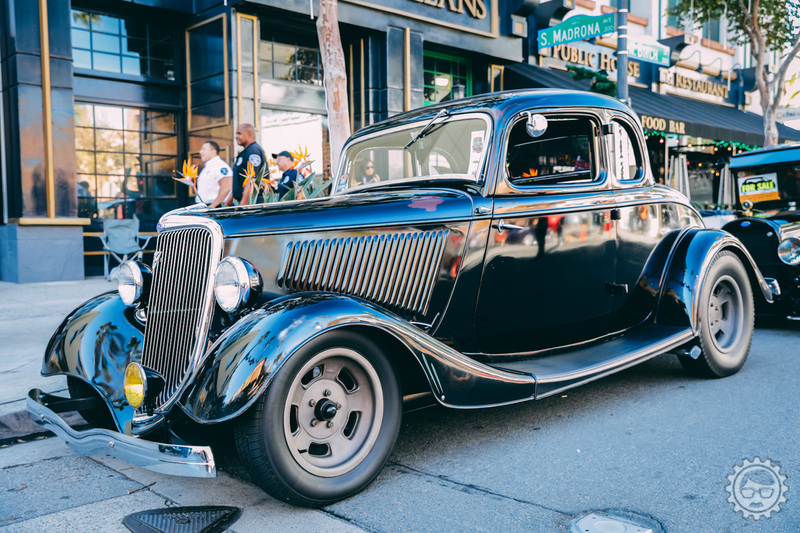 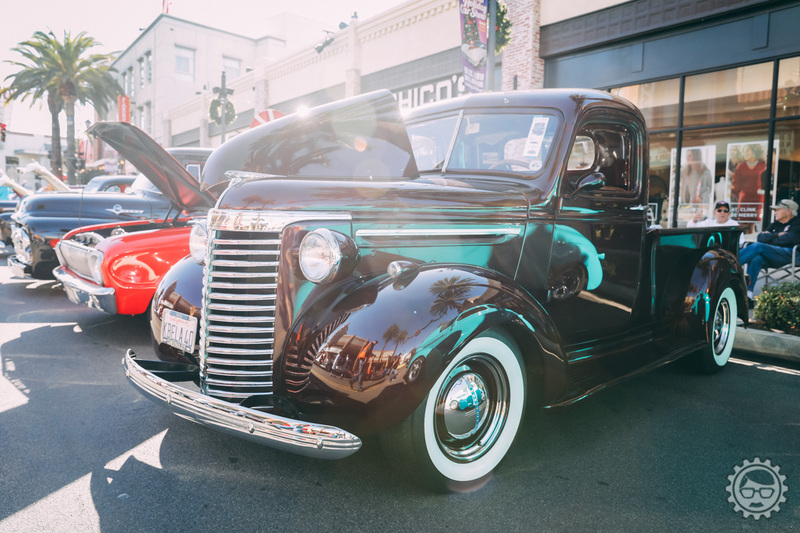 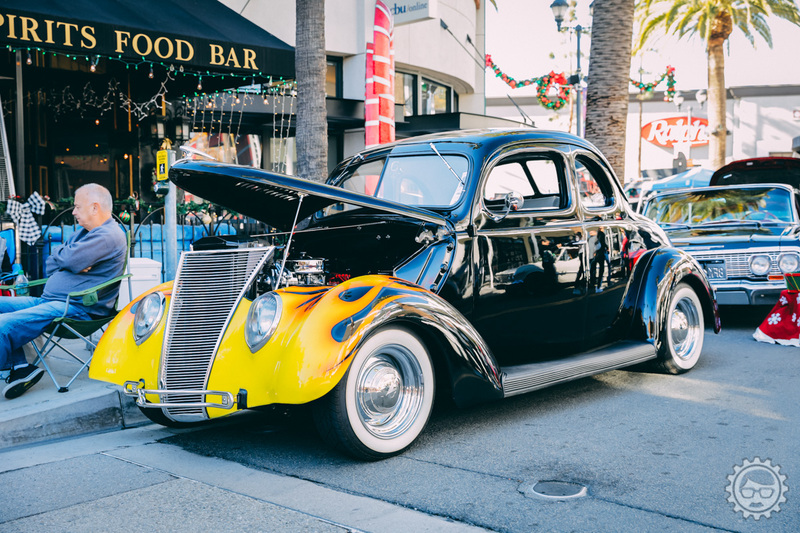 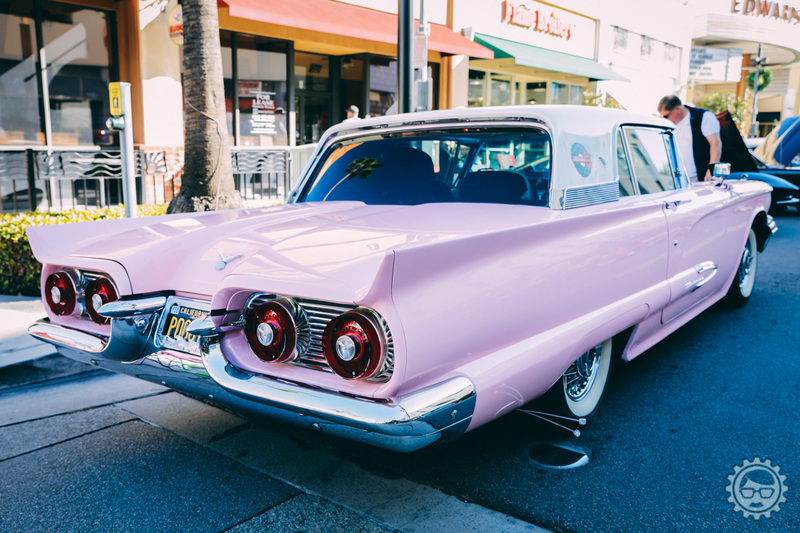 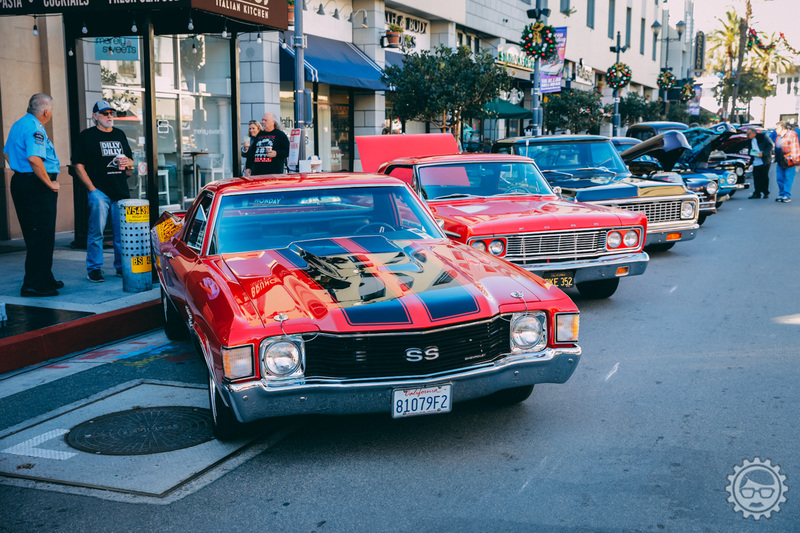 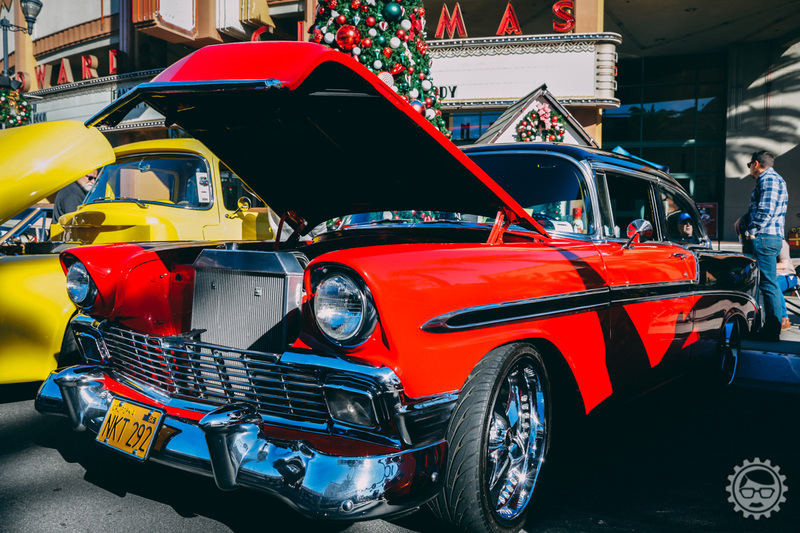 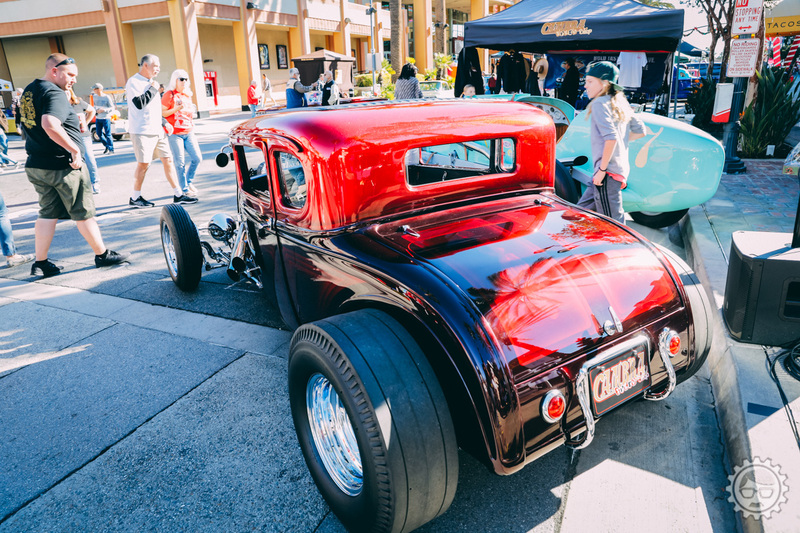 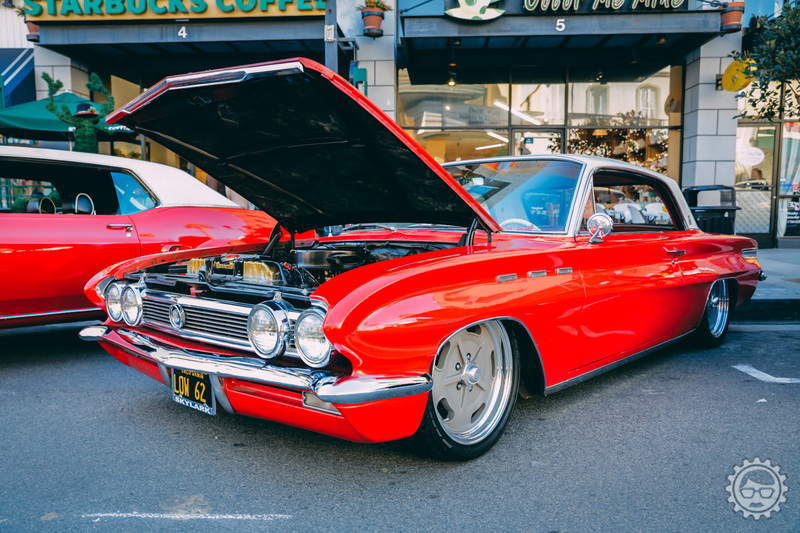 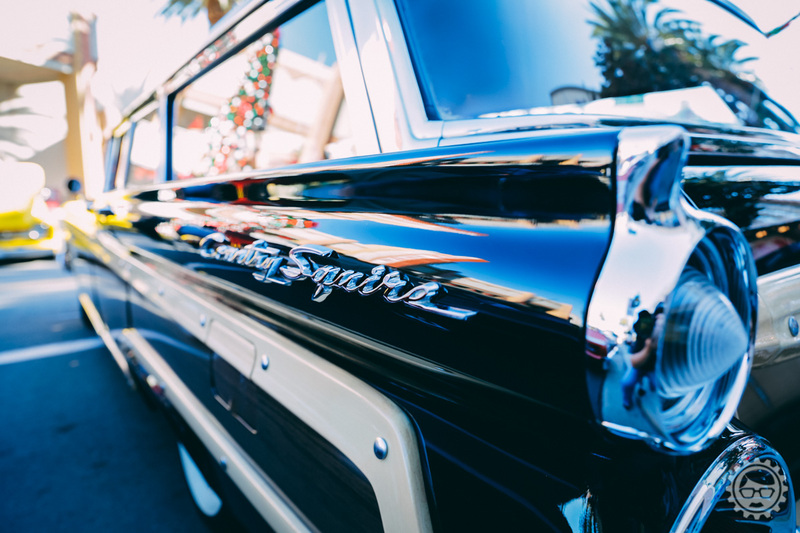 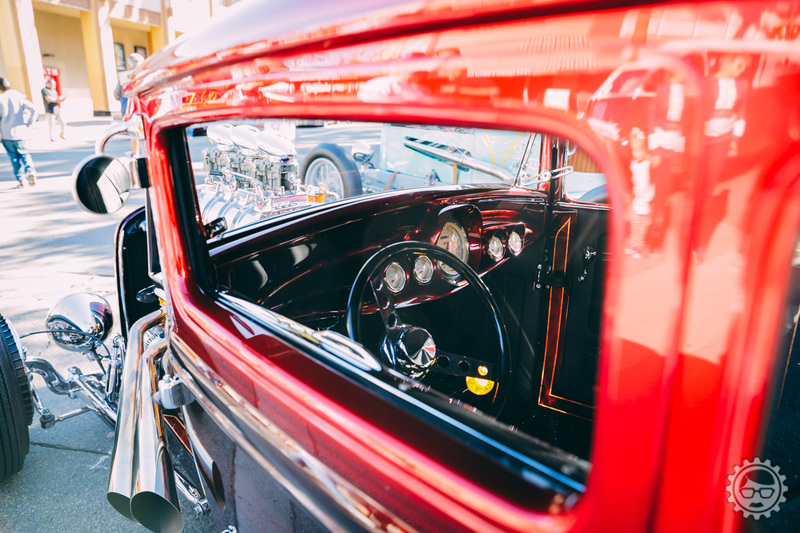 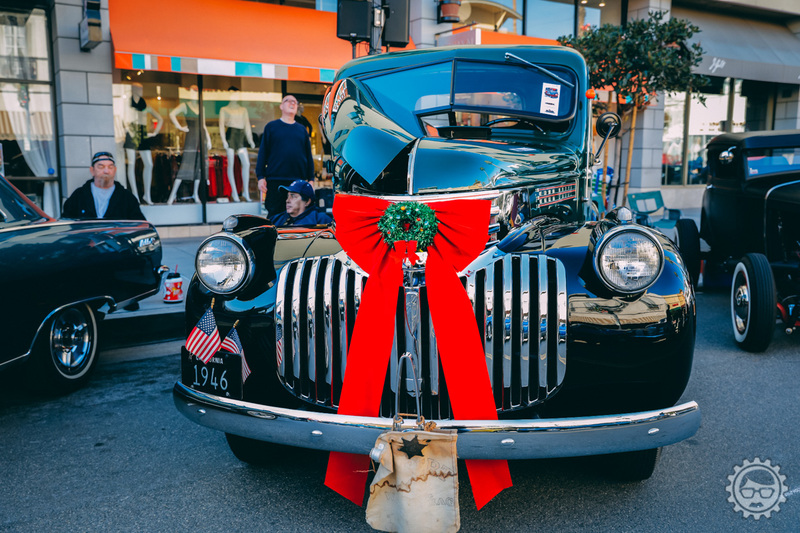 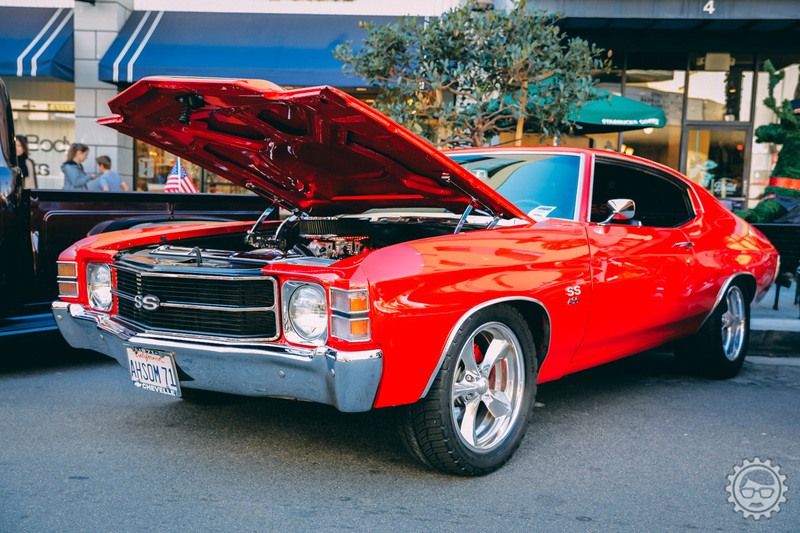 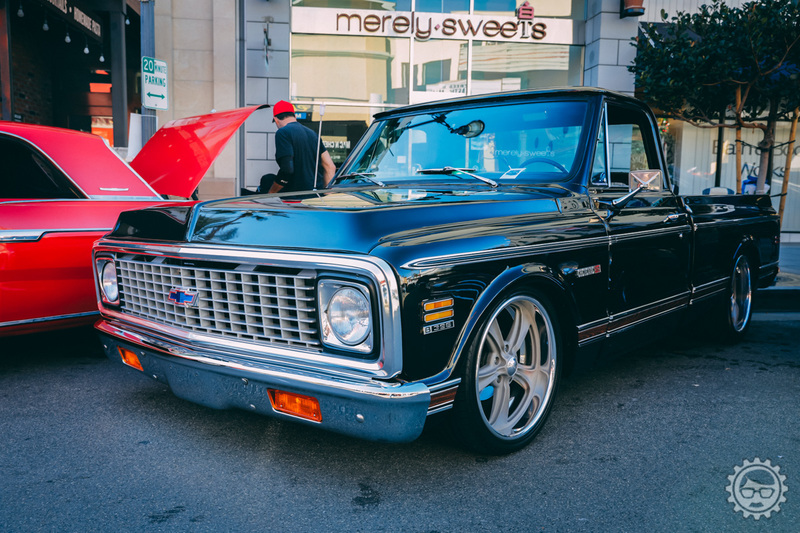 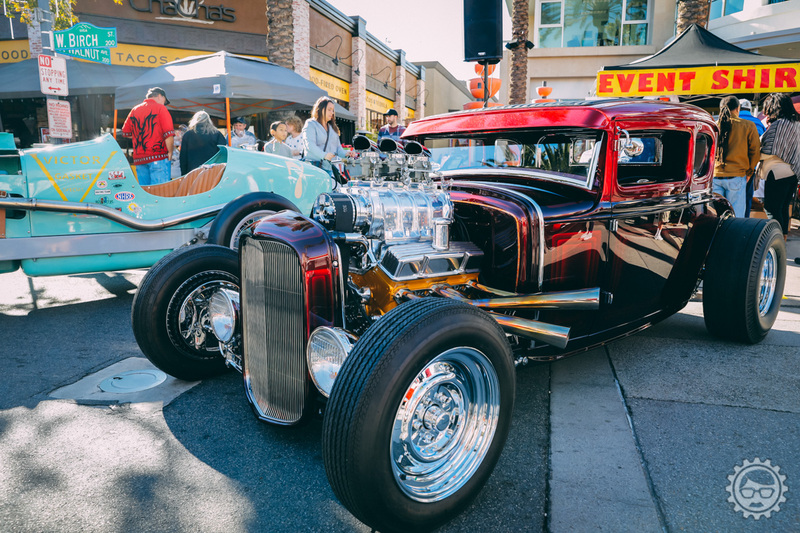 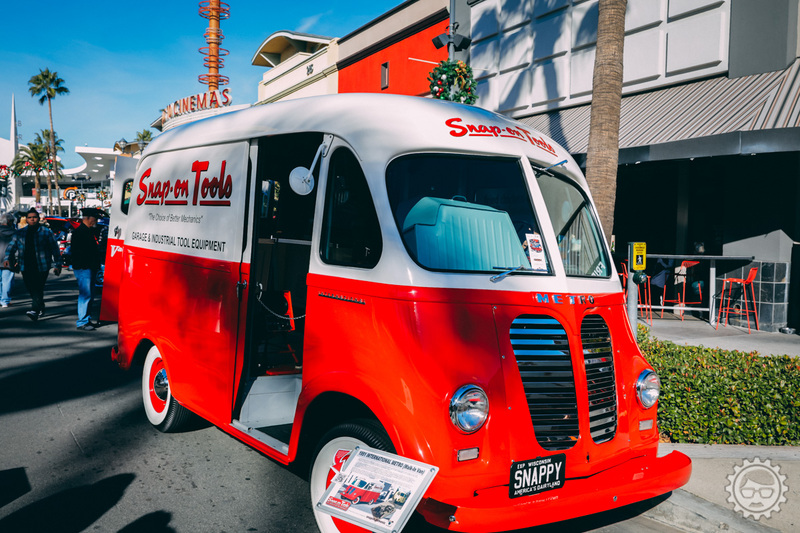 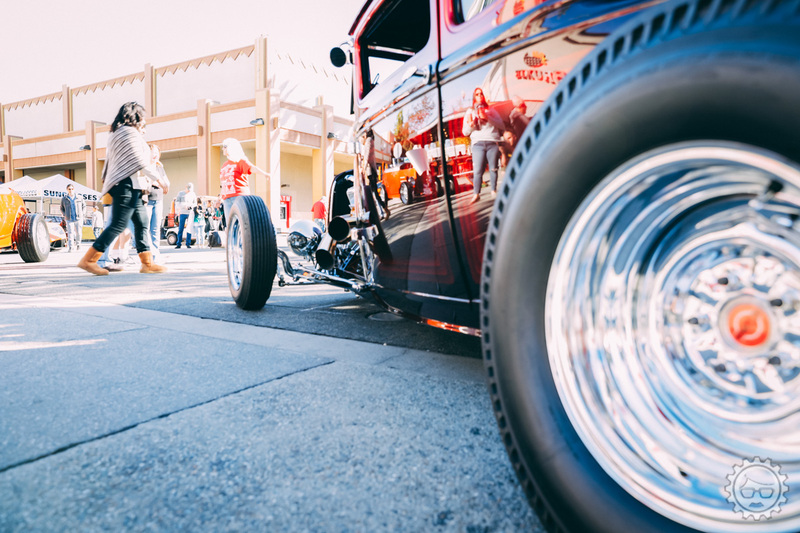 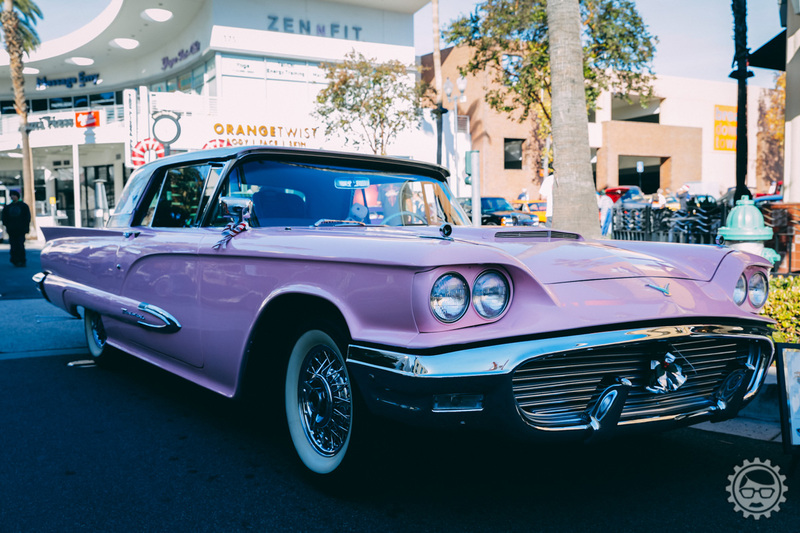 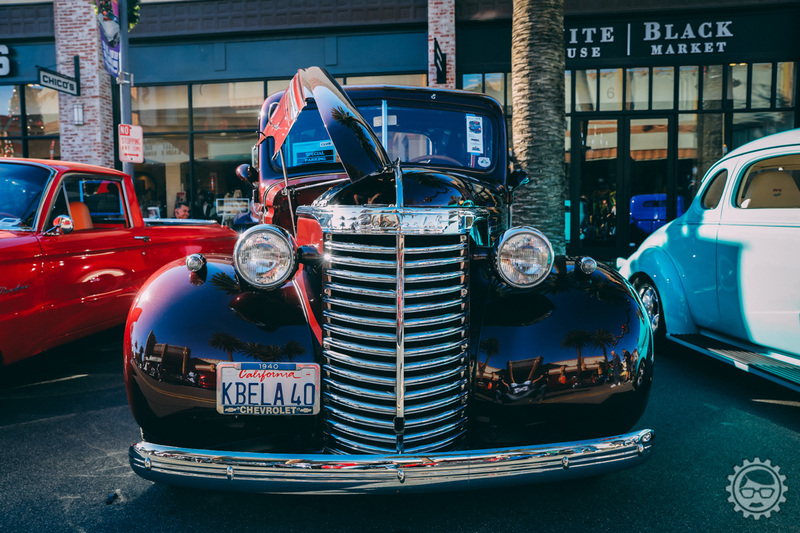 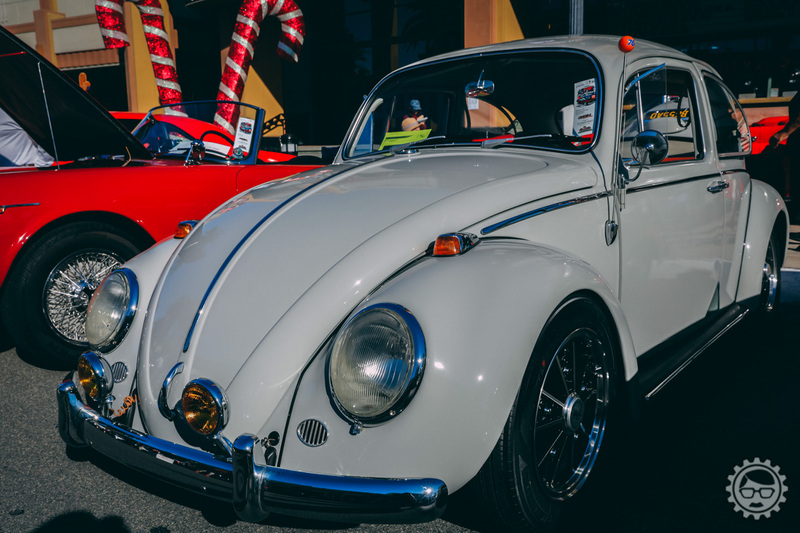 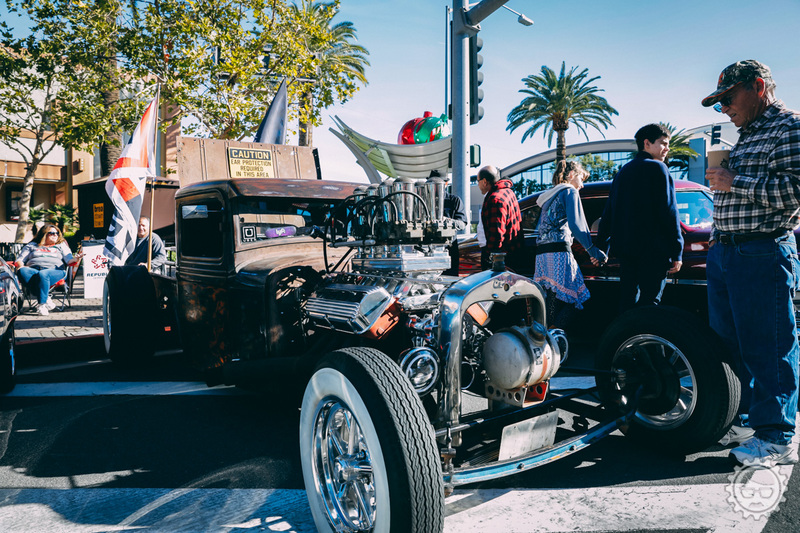 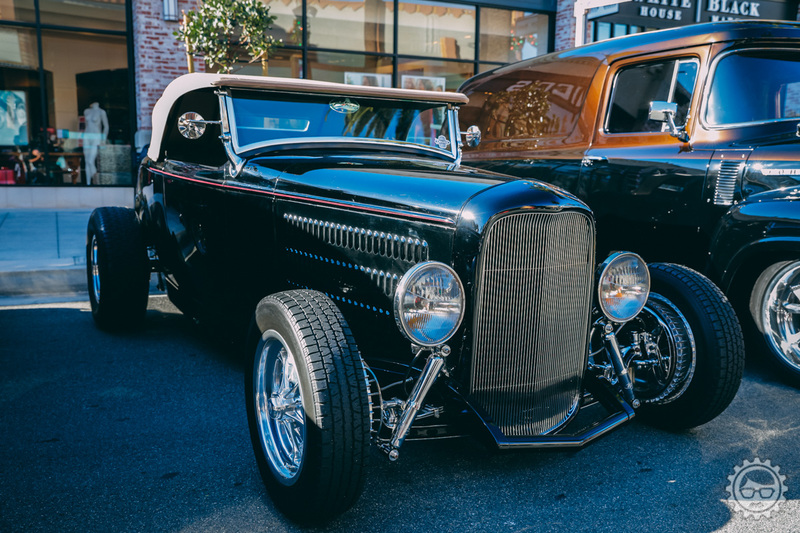 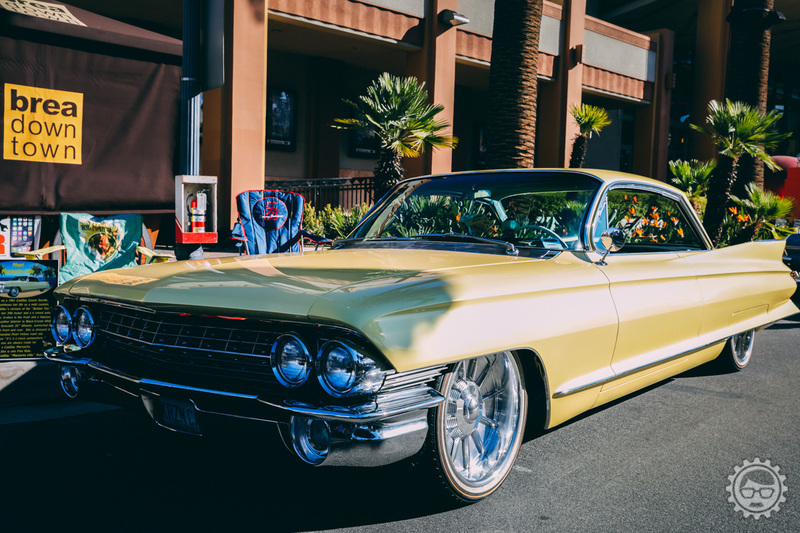 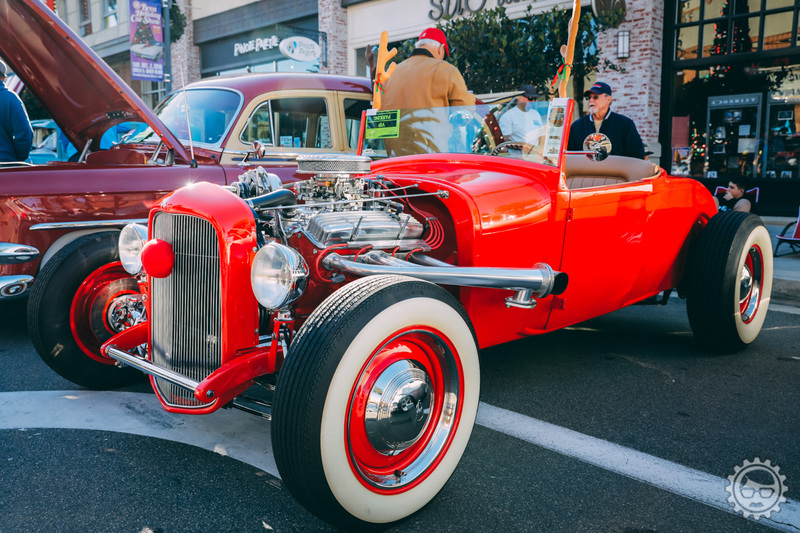 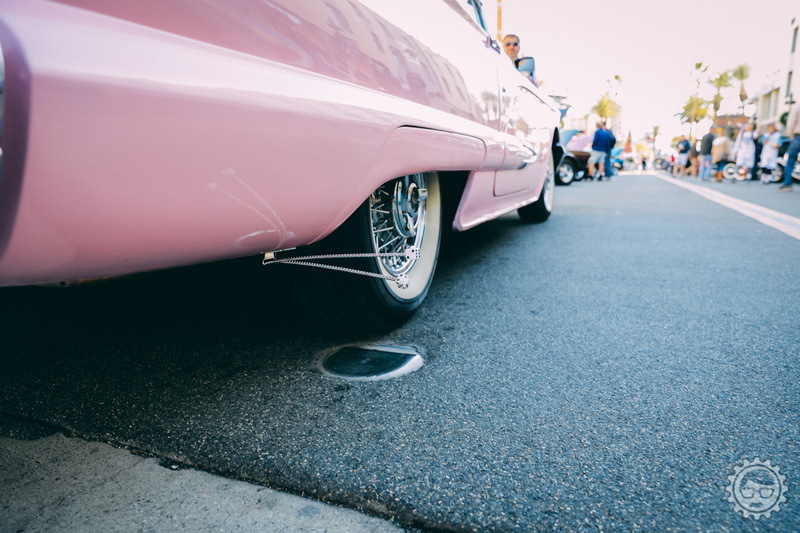 The giving continues, Sunday was the 1st Annual Brea Holiday Car Show. 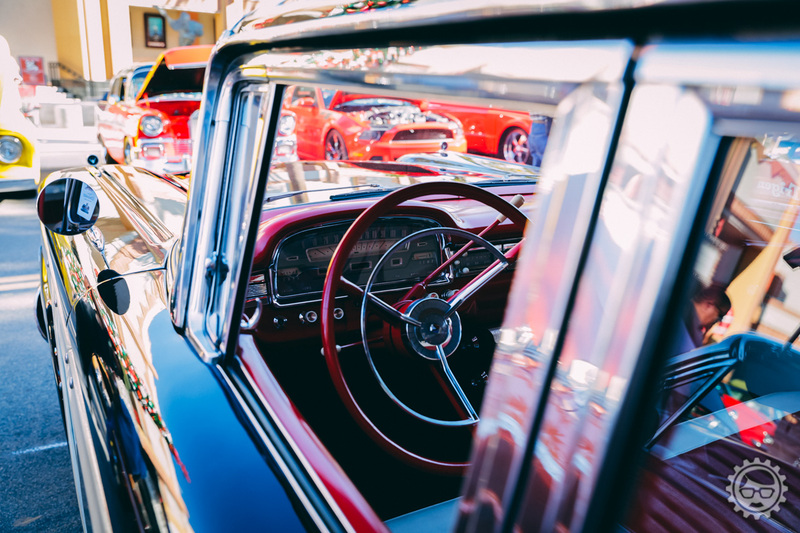 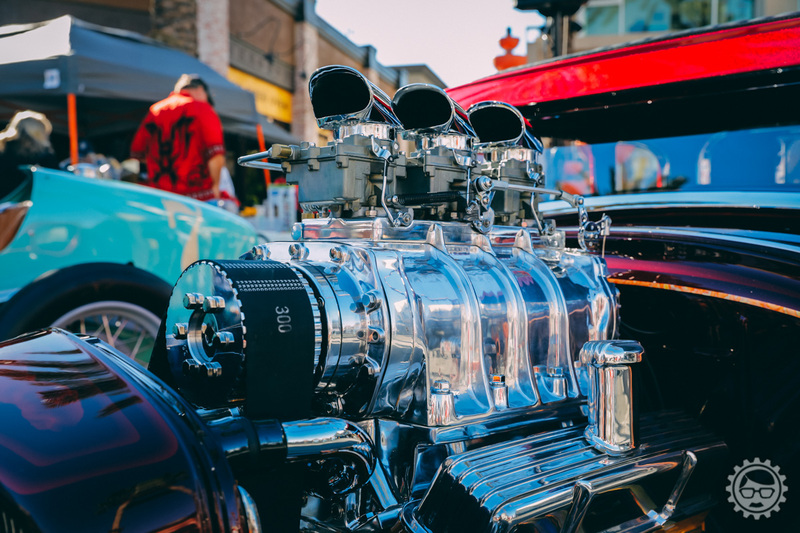 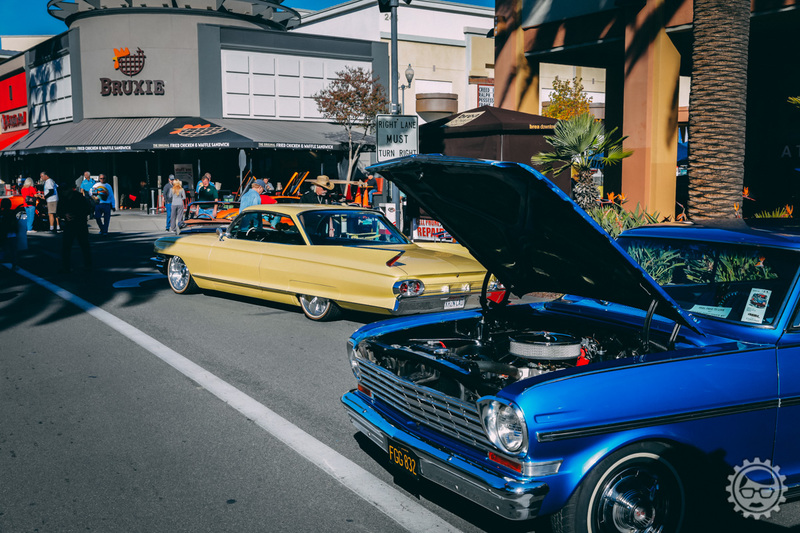 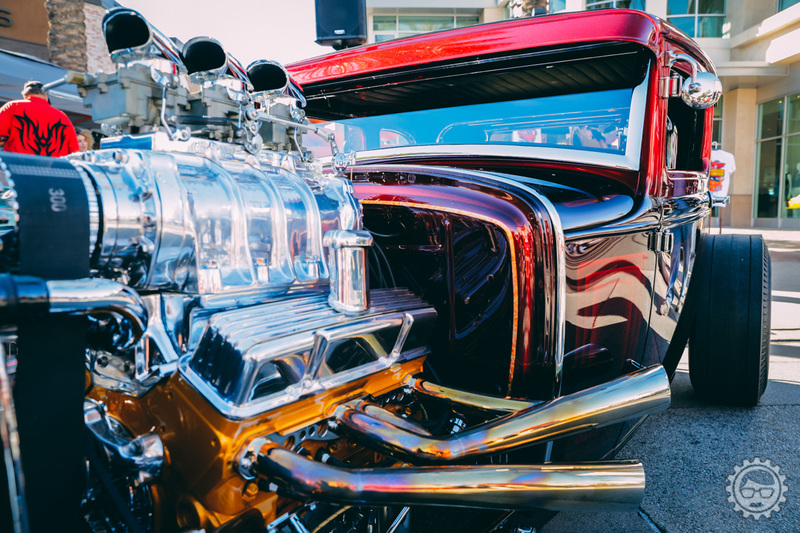 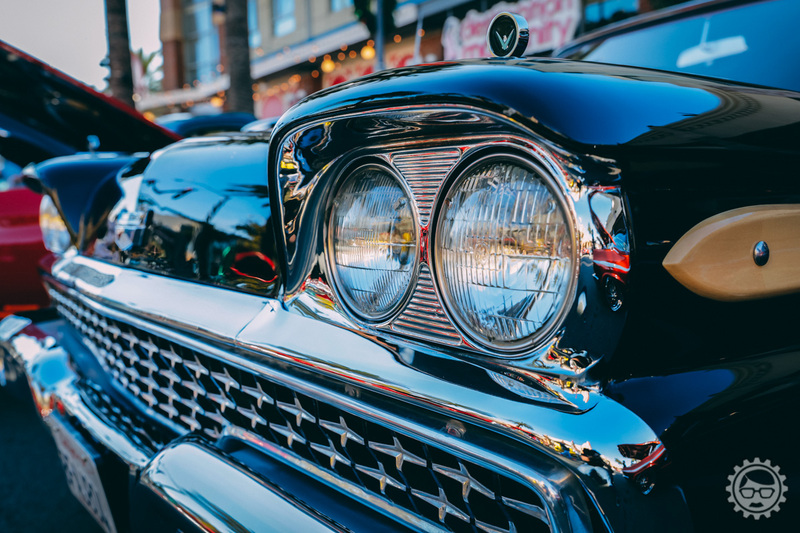 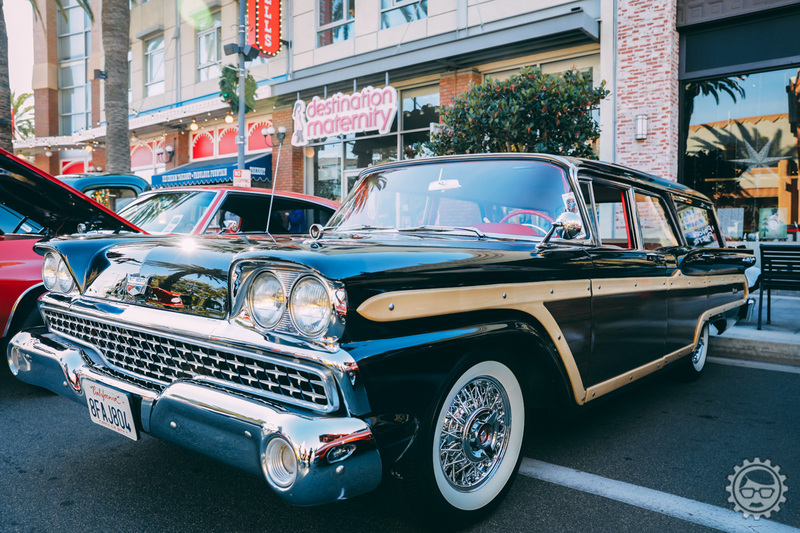 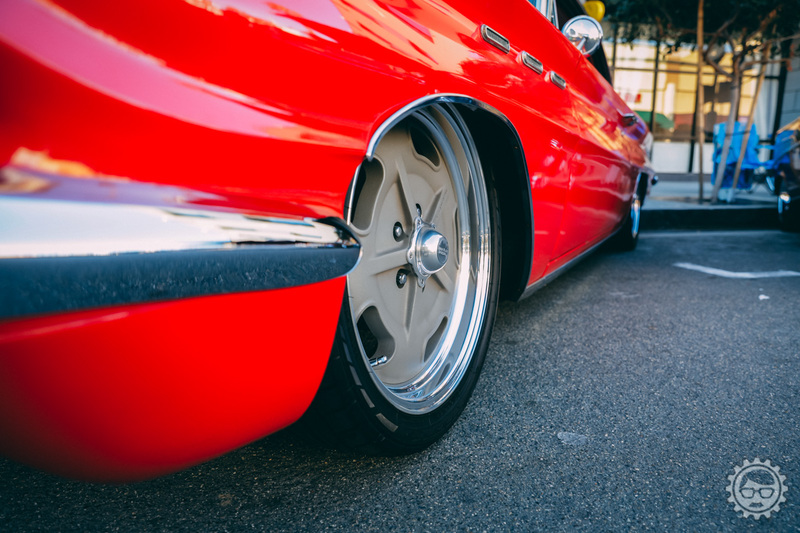 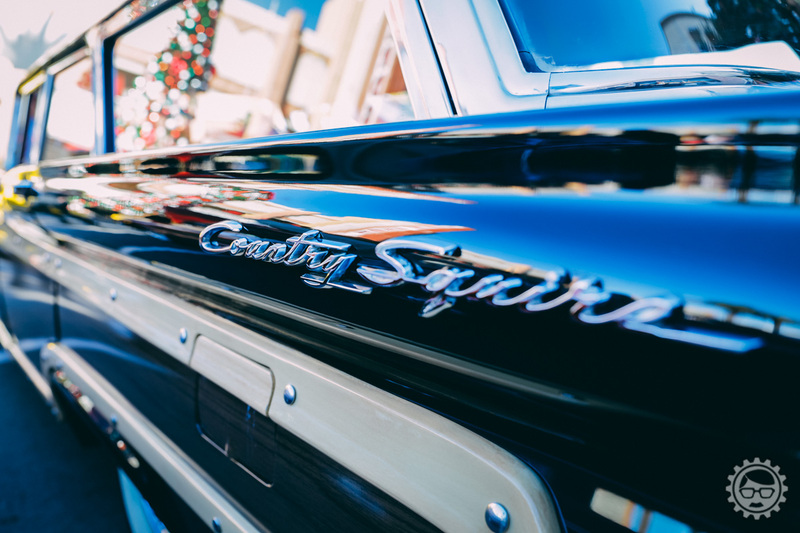 Put on the by the same group that puts on the Cruisin’ Brea Car Show on Father’s Day. 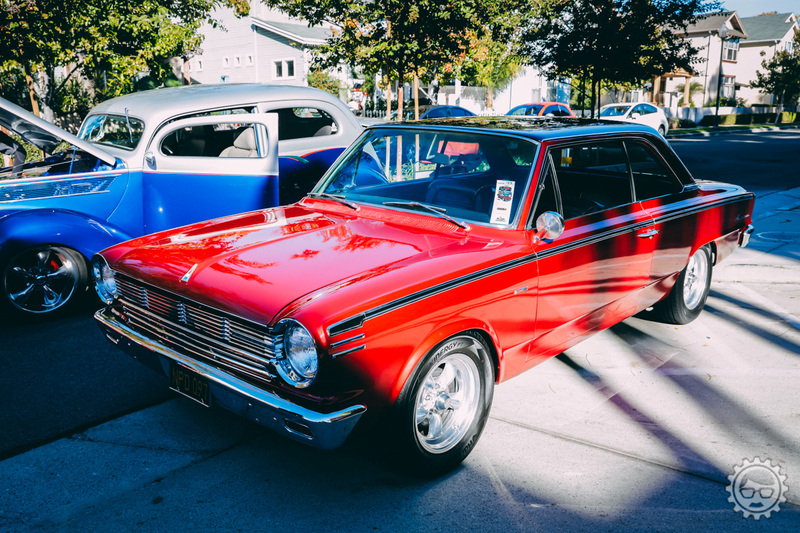 This was one great show and for a great cause. 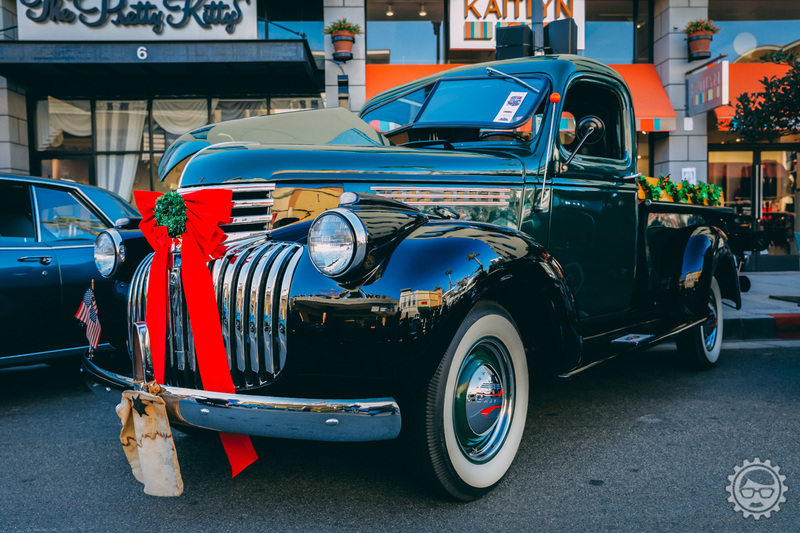 The holiday season has definitely begun.